Buy-low and sell-high is an adage that couldn’t apply more to an industrial shed. The cost to build can be millions cheaper than the equivalent space for a bricks and mortar office building. They are also significantly cheaper compared to building or buying a house. One of the best advantages of an industrial shed compared to a house is that they are multifunctional. A house can really only be a residential property. You might, if you are lucky, use it for office space for a medical practitioner – but this can be hard to achieve. In comparison, an industrial shed can be converted into office space, warehousing, workshops, storage, shops, etc. The time it takes to convert an industrial shed is much less than with a brick and mortar building, so you can be more reflective of the local economy and whatever’s in demand at the time. While homes can be very beautifully designed, so can industrial sheds. If you are looking for something that looks impressive, you can add wall cladding, personal access doors, roller doors, and windows. If you want an industrial shed that looks like a traditional office or another building, that isn’t a problem – today’s manufacturing technology can make any custom shed look like your everyday commercial building. This can be a great selling point as the first impression is important. If your potential renters like the outside appearance, they are more likely to lease your commercial unit. This is where Superior Garages & Industrials sheds stand out from the rest. 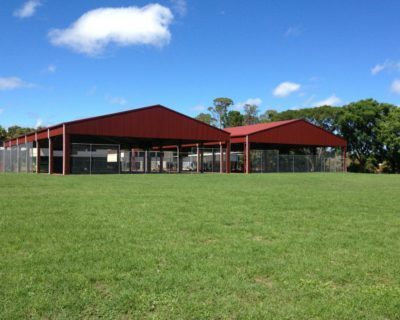 Our Custom Designed Industrial and Commercial sheds are designed to be stylish and aesthetically pleasing. Built to your specifications. The average income for an industrial unit is much higher than it is for a similarly sized home. A three-bedroom home can be rented for between AU$1900 and AU$2700. A commercial property can fetch rents based on square footage which vary between AU$420 and AU$1500 per square foot. So, to match the rental potential of a three-bedroom property, a commercial shed would only need to be 6 square foot. Therefore, the potential earnings for your industrial shed are much higher. The more you can earn from the space, the quicker you can expand your portfolio or repay your initial investment. One of the biggest advantages of an industrial shed is that you can lease them out for longer. The typical lease for a residential property is between six and twelve months. In contrast, a commercial property can be leased for anywhere between three and ten years. In addition, when a company has invested capital in customising their space to feature their branding, they tend to stay for longer than a residential tenant. Industrial sheds are one of the best investments you can make; they far outweigh the benefits of investing and renting out residential properties due to their low cost, high return potential. Also, because of the customisation and beautiful appearance of many industrial sheds, you can expect a high occupancy. Surveys have shown vacancy rates for industrial warehouses is between 4% and 6%, comparable to the residential market. 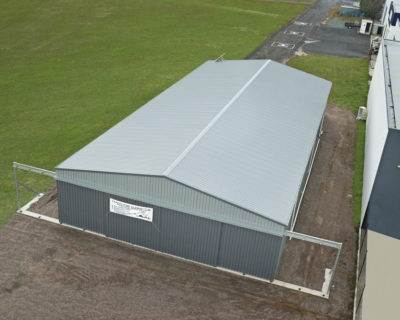 And an industrial shed can be tailored to suit your needs at the time. 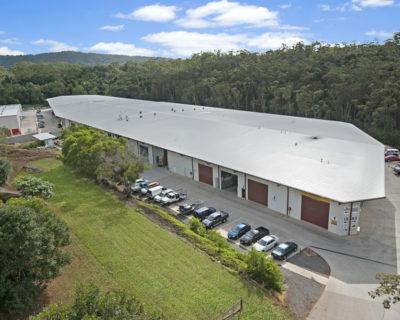 So, if you are looking for an investment that will give you high returns and will stand the test of time, then there is no better investment opportunity than an industrial shed. 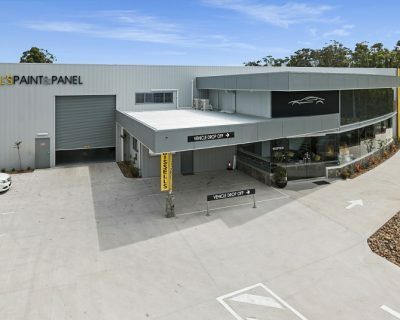 Have you considered investing in an industrial shed? Do you have any questions? Contact a member of our team, we pride ourselves on our customer service and we’ll be extremely happy to answer them for you. There is no limit to the size or type of building available. We can build a carport, shed, garage, or an Industrial building. No standard size applies – all jobs are custom designed to suit your needs. Don’t hesitate to contact us for an enquiry or quote. We won’t bite and we love discussing our passion! We know a great design and strong structure are essential, but what good is it if you can’t afford it? We can help with that. Whether you need a fresh design or a pre-made one, we can provide what you need.